Practice managers can chart their growth by measuring no-show rates and other key performance indicators (KPIs). No pain, no gain may be the motivation you need to push through your CrossFit workout. But savvy practice managers must commit another mantra to heart: no show, no grow. Reducing no-show rates, increasing lead volume, and boosting consult-to-treatment ratios are the three top KPIs that drive revenue. Although it’s tempting to approach these metrics individually, it’s more efficient to tackle these revenue-robbers as public enemy No 1. Together, these will thwart the growth of your practice because all have a negative impact on workflow, patient care, productivity, and outreach opportunities. Why Should They Care About Your No-Show Rate? Before we can overcome the bane of no-shows and other obstacles to building sustainable revenue, it’s important to understand why patients who schedule clinic consultations or appointments fail to keep them. The problem size varies regionally and fluctuates based on time of year and type of event. However, according to one Journal of the American Medical Association study, an average of 42% of appointments become no-shows. That’s a sizable interruption in any practice. The reasons consumers cite for failing to attend a scheduled consultation vary as greatly as the problem. In addition to simply “forgetting appointments,” many also say they experienced logistical issues, such as difficulty leaving work or arranging child care. Beyond the life-got-in-the-way explanations, two other phenomena cropped up. Many consumers say they’re unaware of the consequences of missed attendance. Finally, one of the most common reasons people no-show for scheduled appointments is one of the easiest to resolve. By simply understanding consumer psyche ­ and tactically planning to combat it, ­ you could potentially bump up practice revenue by double digits. Like so many other decisions that impede our best efforts to prioritize self-care, many consumers say they simply were too anxious or even fearful to attend consultations. Imagine the service you could provide to aesthetic consumers by easing their anxieties or quelling their fears before they even stepped foot into your practice. With a little upfront patient education and investment in helping patients “see” the potential results of any cosmetic surgery or procedure, you’ll turn their trepidation into excitement. Many people who could benefit from treatments don’t because they simply can’t imagine how they’ll look afterward ­ never even making the commitment to explore a consultation let alone follow through with treatments. Their hesitation not only holds them back from enjoying a better quality of life, it results in flat lead volume, dismal no-show rates, and lackluster consult-to-treatment ratios for your practice. But there’s a better way: Encourage patients to try before they buy. You can with aesthetic visualization technology, which removes ambiguity and helps consumers better understand what they’re buying before committing to invasive or noninvasive procedures. 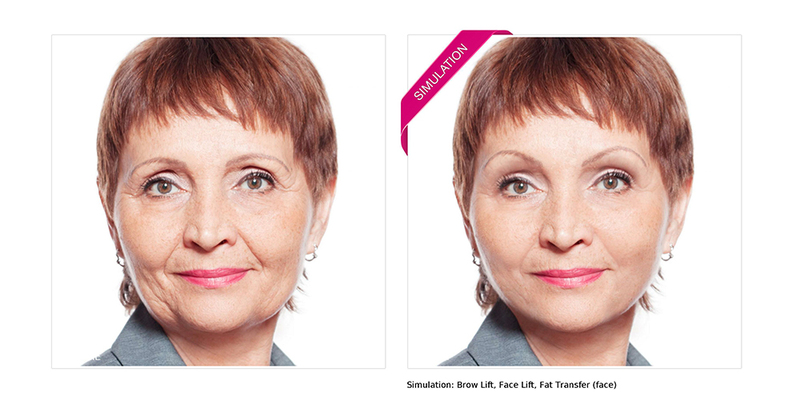 For example, the New Look Now Aesthetic Visualizer Platform is one of the “try-before-you-buy” web-based tools that removes the most significant barriers hampering the advancement of the aesthetic rejuvenation industry. 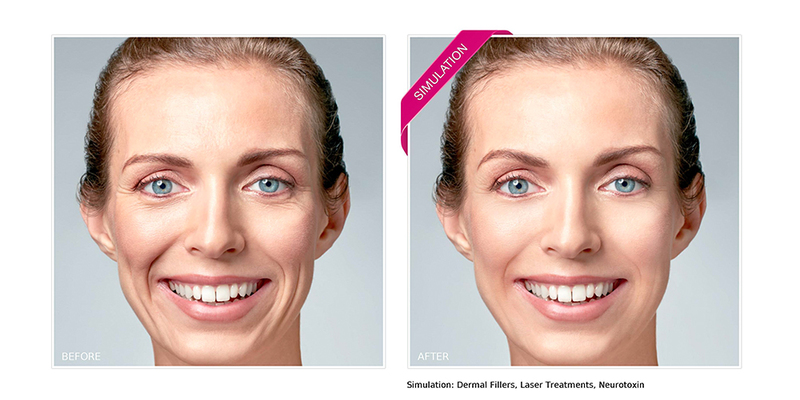 This visualization technology gives consumers greater confidence in making the decision to move forward with aesthetic procedures. And if you share it with them before consultations ­ or promise to reveal their new look during that scheduled consultation, ­ you can decrease no-show rates by 85%, just as other participants in an American Society of Aesthetic Plastic Surgeons study did. They also realized a 58% consult-to-treatment conversation rate ­ far exceeding the industry average of 35% ­ and enjoyed an increased lead volume that resulted in 36% more new patients. 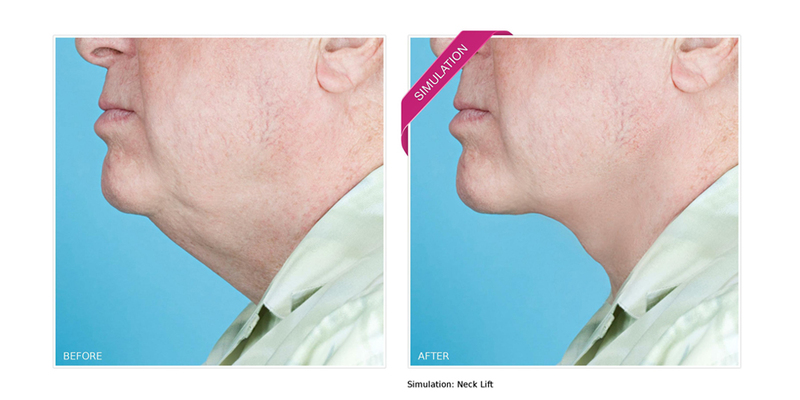 The results of this study prompted ASPS to endorse the New Look Now Aesthetic Visualizer Platform as the first and only technology that can simulate all cosmetic surgical and nonsurgical treatments with photorealism from the comfort and privacy of a consumer’s home or from within a practice. The platform is fully automated without the need for equipment, long-term contracts, or photo manipulation by staff. 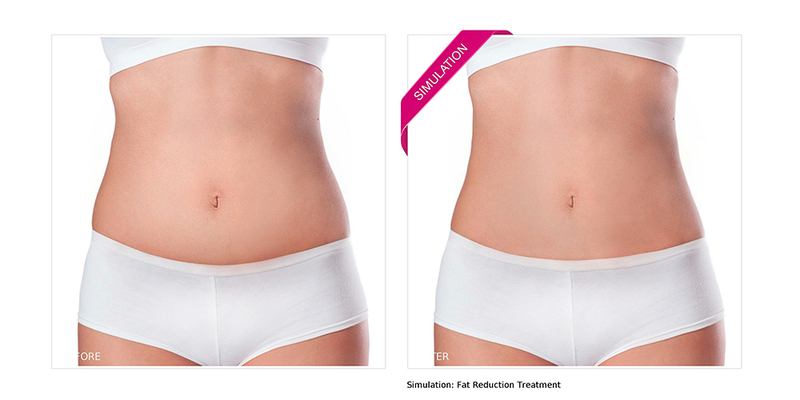 Prospective patients can use the visualizer to get a sneak peek of what their “potential results” could look like following trending treatments for face, breast, body, skin, hair, and weight loss. Finally, they can picture the possibilities, ­ and you can see the results in all-around better KPIs. Devon Niccole, CEO and vice president of sales and marketing at New Look Now LLC, has 12 years of practice management and marketing experience working intimately with plastic surgeons, dermatologists, cosmetic dentists, medspas, and weight loss clinics. Niccole’s experience in patient acquisition, patient retention, and practice management have earned him a formidable reputation within the industry and has helped garner a magnitude of powerful industry relationships.